Providing accurate, high-resolution photography backplates for CGI rendering is becoming crucial for marketing any upcoming property development to potential buyers. By being able to see what the apartment is going to look and feel like, the buyer can picture themselves making it their home. Our drone photography has been used for years by developers to assist architectural visualisation studios in accurate views and backplates for the CGI apartments to be rendered onto. We were brought in by the developers to supply aerial images for a new development ‘Harbour Village’ at Wentworth Point. 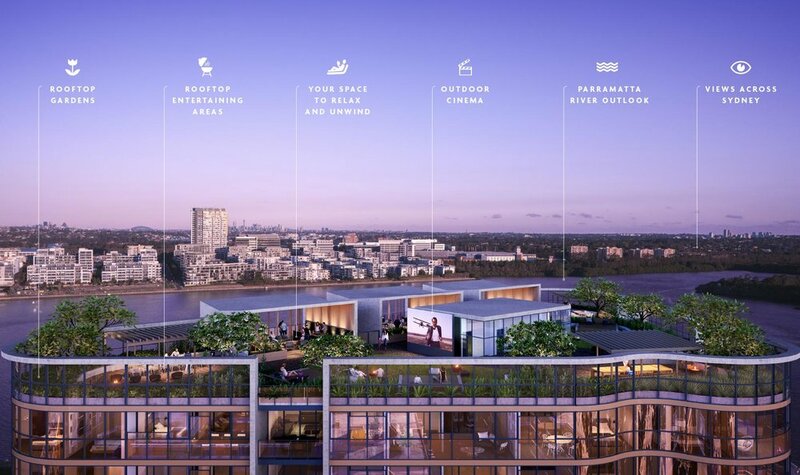 The developers wanted to highlight the location of the site on the Parramatta River, and its proximity to the Sydney CBD. We worked in close collaboration with an architectural visualisation studio to work out every aspect of the shots required. Each image needed to be carefully considered, and was to be taken at a specific time of day at predetermined angles. Our photography team arrived on site with a variety of lenses to capture all required angles. The final result is a full suite of rendered images showcasing the interiors of these apartments, placing them within the broader context of their surrounds. Check out how our images have been turned into realistic CGI renders and videos for this upcoming development!